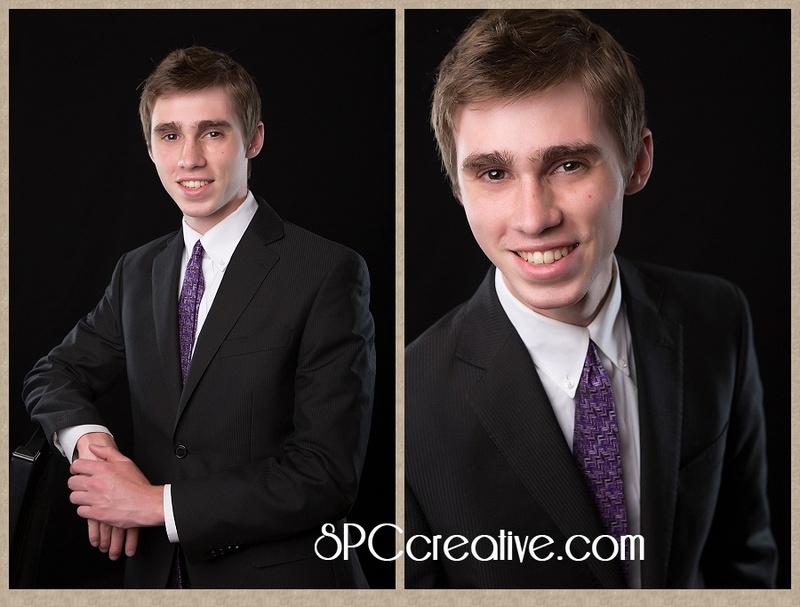 Quality portraits and headshots are so very important to the branding process for any business professional. They create a first impression that can make or break a deal before negotiation even begins. If you were selling your home, would you call a Realtor whose profile image was out of focus or had restaurant dishes in the background? Probably not. You’d want to choose someone who obviously understands polished presentation — start to finish. 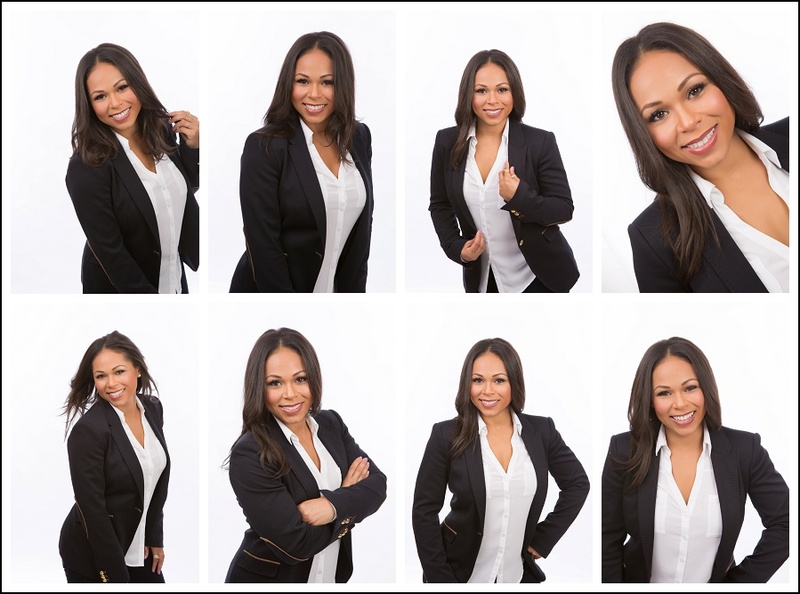 So …What’s a Realtor to do when one or two traditional headshots simply won’t do? 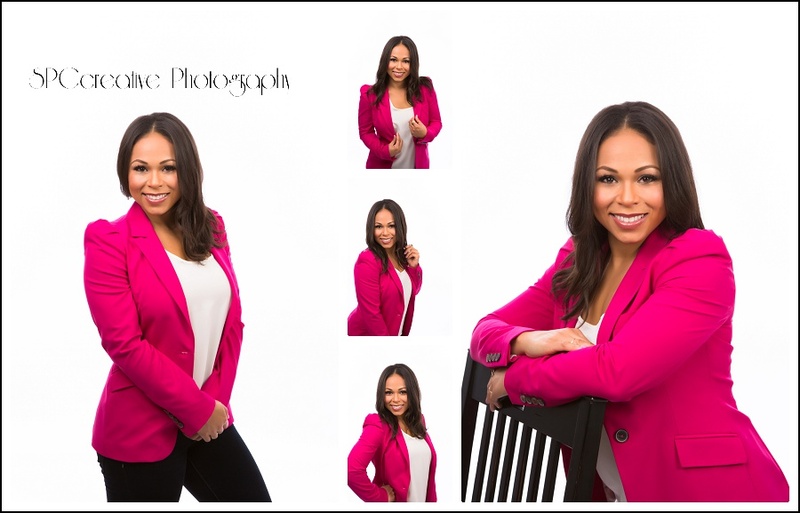 When one Gary Greene Realtor Alicia Jammer wanted a series of branded images in lieu of traditional basic headshots, she called to discuss ways that we could showcase her smile and personality in a vibrant and consistent manner. Alicia knew that she wanted something special. She had a vision in mind. She wanted a series of unique images that were bright, fresh, and contemporary. 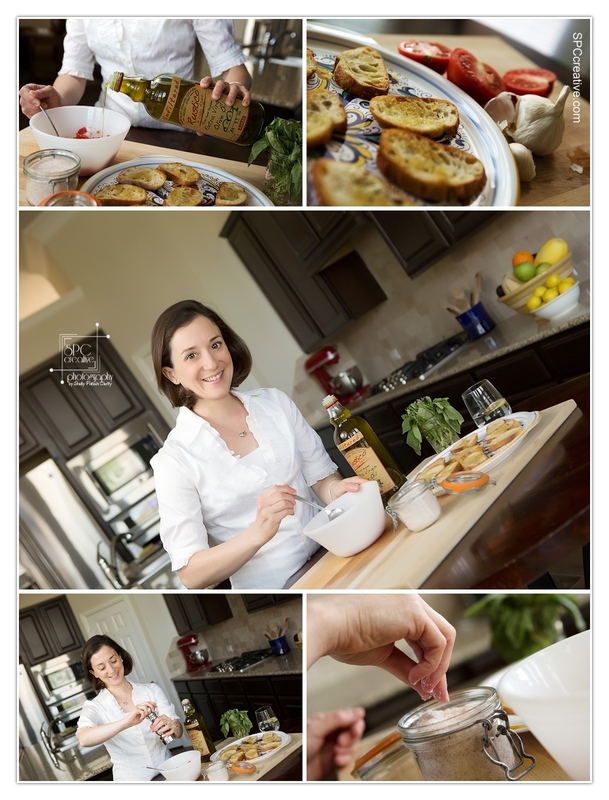 She wanted a variety, yet she also wanted the images to work together so that they could be combined in different marketing materials. So, that’s what we did. 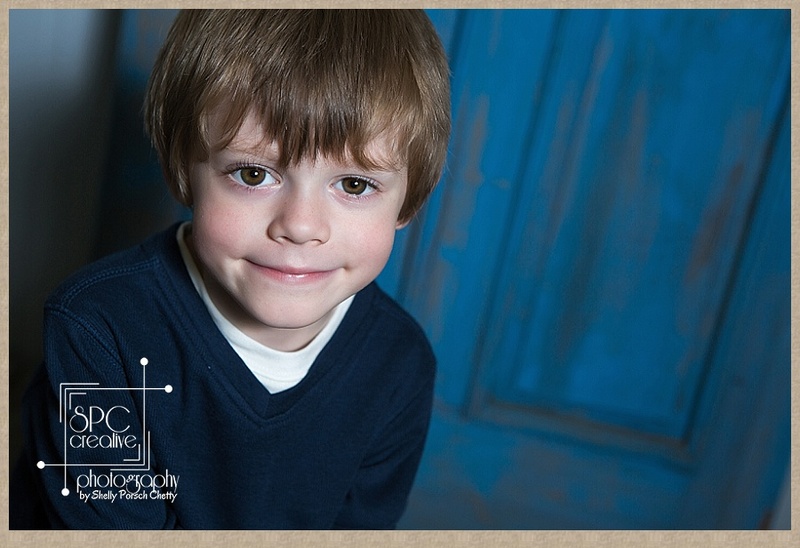 We used two different outfits and a single bright white evenly lit background. 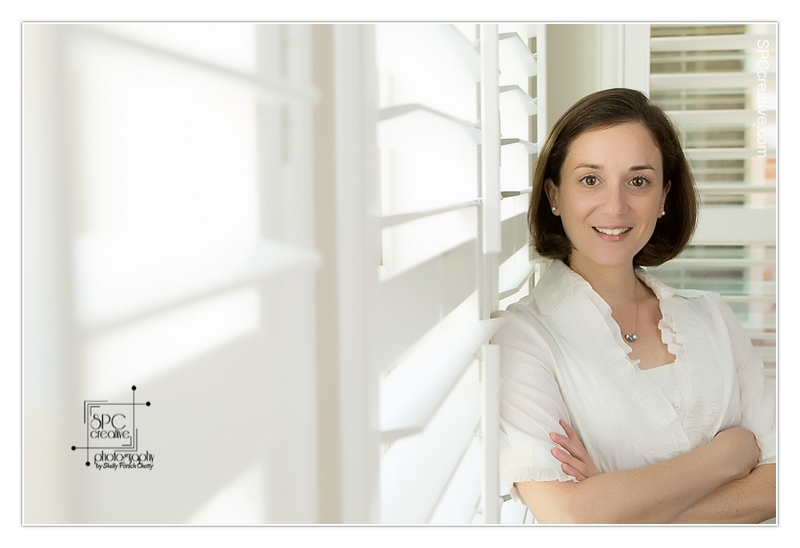 Her smiling face will appear on her property flyers, business cards, online, on printed stationery, and on the personalized notecards that she sends out to her clients and vendors. Alicia grew up in Houston, so she knows the area very well and has watched it grow over time. She offices in Sugar Land, but has current properties listed from Spring all the way to Rosharon. The images are fresh, fun, and breezy — and there will be no mistaking Alicia for another Realtor. Her clients and colleagues will recognize her immediately — even from a tiny thumbnail reference photograph, and they will know that she is an energetic, lively and professional who will guide them through the processes of buying, selling, or leasing their next home or investment property. 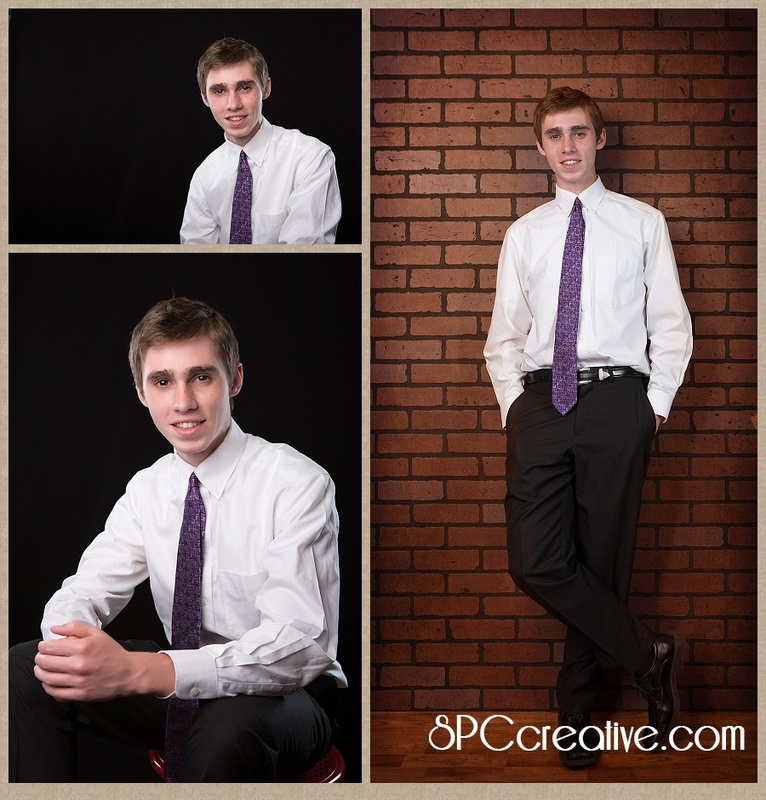 Thank you for choosing SPCcreative Photography to showcase your beautiful personal brand. It was a such pleasure working with you. These ladies make people look fantastic — hands down — every single day. But not long ago I got to be the one who captured their personalities and made THEM look fabulous too. Turnabout’s fair play, and it’s FUN! Confession time! I’ve never been one of those women who gets a regular manicure or pedicure. I used to make an effort to get my annual spring pedicure every three or four years, and I might have sprung for a luscious bottle of lacquer at the grocery store if I thought I needed a treat, but it might have been a month or more before I ever opened it up and slapped it onto my nails. Yep — that’s just how it shook out. Perhaps I never joined the ranks of manicure mavens because I never had any daughters to share the bonding experience with. Maybe it’s because I figured my relentless gardening habits would wreck a new paintjob before the first day was out. Mostly though, I never took especially good care of my nails and feet because I didn’t have a place where I felt like the staff cared if I was there or ever came back again. After all, our city has a nail salon, a donut shop, and a dry-cleaners on every corner. That’s how it used to be until I discovered Sweet Three Nail Lounge here in Katy. Owner, Kristina Luong has built a lovely little welcoming retreat. She and her staff take the time to get to know their clients, and they don’t cut corners on products or cleanliness either. No WAY NO HOW! Sweet Three is a place where you are just as likely to find yourself sitting next to a Houston Power Broker and talking business as you will be to find yourself seated between teenage sisters and engaging in a lively discussion ranging from rescue dogs to glow-in-the dark polish to tales about the escapades of learning to drive. You are as likely to seal a contract in the pedicure chair as you are to meet a new friend who thinks just like you do. Instead of meeting for lunch or coffee, Sweet Three has become the place for networking meetings and business collaborations. Don’t think that Sweet Three is just a ladies hangout either. If a man is man-enough for a pedi, he will soon become a devotee of this place too. That’s right! I’ve never been a mani-pedi sort of gal, but now I never leave the lounge without making my next appointment. I love this place and you will too. — as long as you are old enough to legally partake. Insert smiley emoticon here! A lovely big family moved in to our neighborhood a couple of years ago, and I was just lucky enough to be at home when mom, Susan, and their adorable young daughter came by selling Girl Scout Cookies. The sweet child waited so politely while mom and I visited — and visited — and visited — and before long, we became friends. Now, what does THAT have to do with the photos of this handsome young man? Well, he is a big brother to my favorite Brownie Scout. Ryan was back in town after his first year of college to spend a little time with friends and family before heading off to Brazil for a year long mission trip with his church, and Mom needed some great photographs to keep him close at heart. As a Mormon Missionary, Ryan’s right at home with a suit and tie — and he does look quite dashing. Don’t you agree? 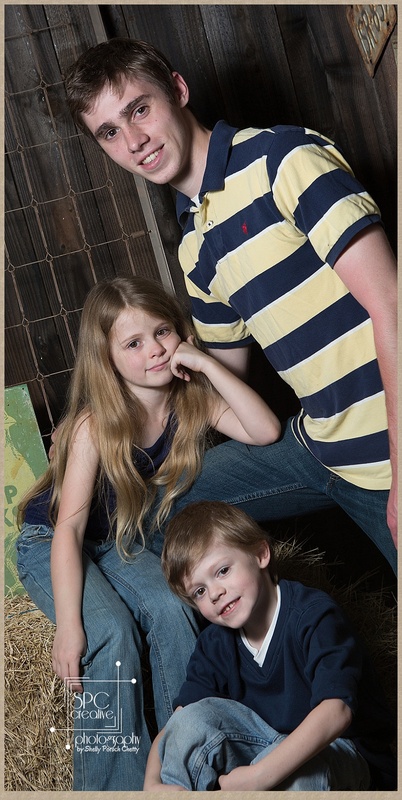 so naturally, they ended up in front of my lens out in the studio barn too. Ryan’s looking ahead to an exciting year of meeting people and learning a new language. . . .
Portugese. Yep! That’s what they speak in Brazil. Look it up ! How cool is THAT? No doubt, he’ll miss these little guys, but they’re going to miss him too. Have a great experience, Ryan. Welcome to this brand spankin’ new year! It’s a great time for a fresh clean start. January is when we all step back to look at our brand new blank calendars as we reassess our habits and goals for the next 12 months. It’s also a great time to pay attention to the image we present of ourselves, and one place to start is with the profile picture or headshot that we use in business communications and social media. This is especially important for entrepreneurs and small business owners. 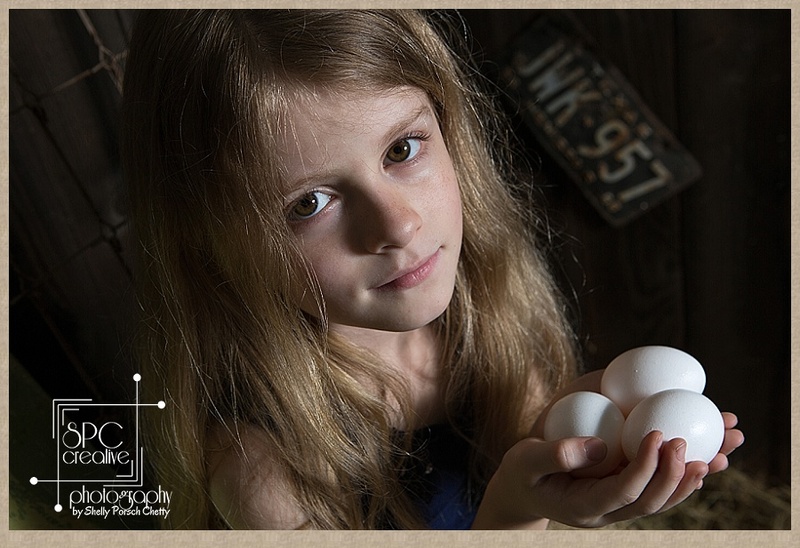 So… what does your headshot say about you? Is it a five-year-old bathroom selfie? Are you about three hairstyles beyond the last photograph? 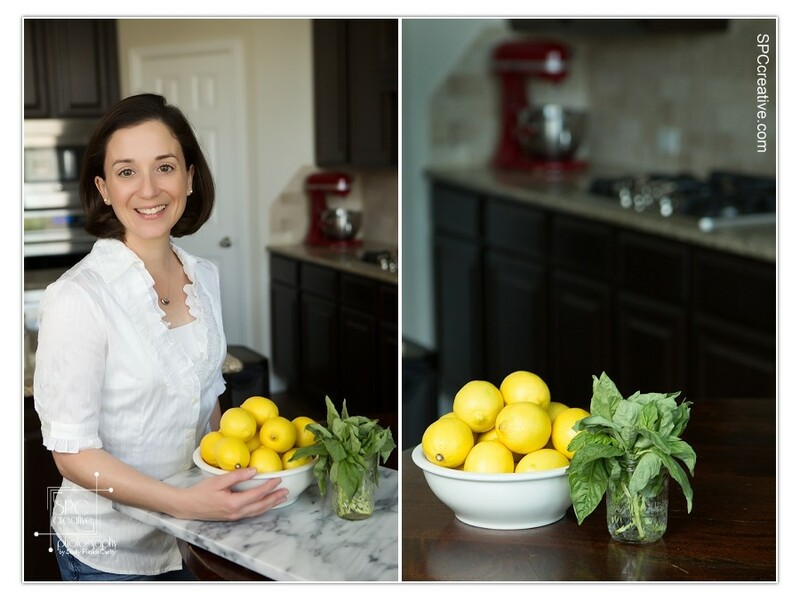 Does your go-to photograph say who you really are? Do you even HAVE a go-to photograph? If not, let’s fix it. NOW. This month we’re running ONE HECKUVA SPECIAL on business headshots that can also double as your social media profile picture. If you want the full deal with professional hair and makeup on location or in my studio, we’ve got you covered. 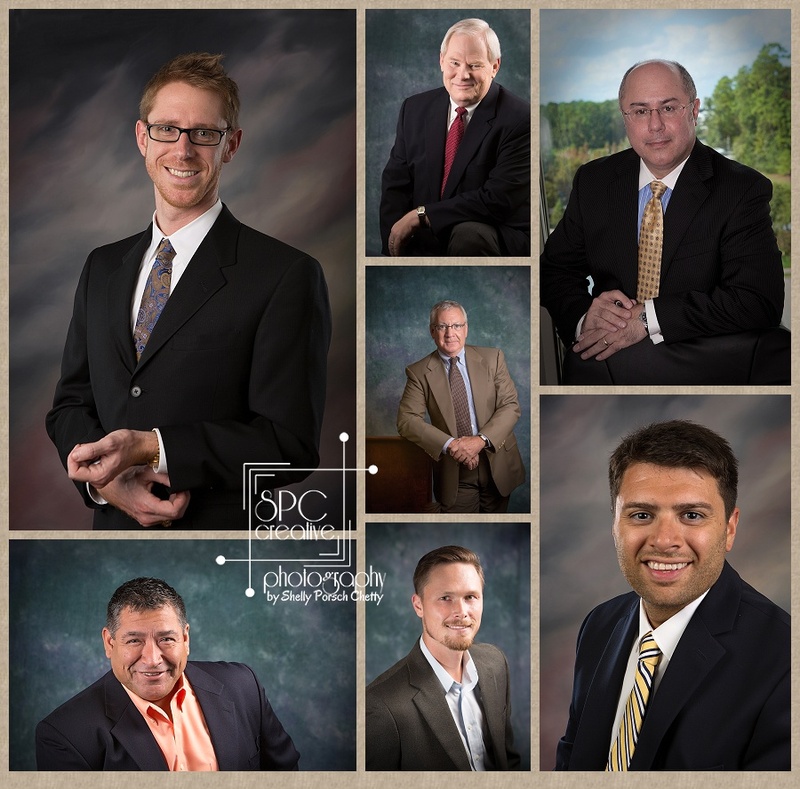 Do you need corporate environmental portraits to portray the essence of your profession? 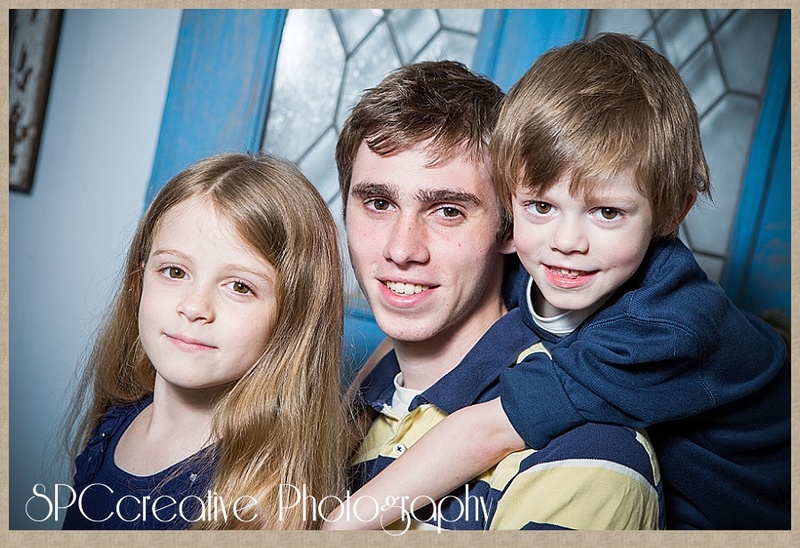 Or will a simple traditional portrait take care of your needs? I firmly believe that the image you present is extremely important. 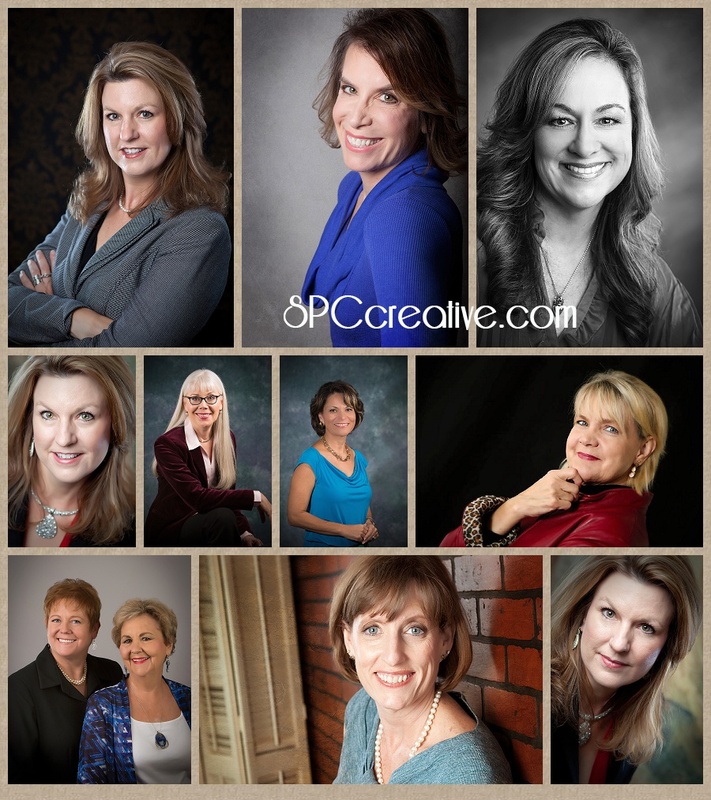 That’s why we are offering a New Years Special through the month of January on professional headshots. A basic business style headshot session in studio typically runs $15o, but if you book before January 31, it will only be $100. We’ll make it quick and painless as we create several great looks from which to choose. So… what are you waiting for? It doesn’t get any better than this! 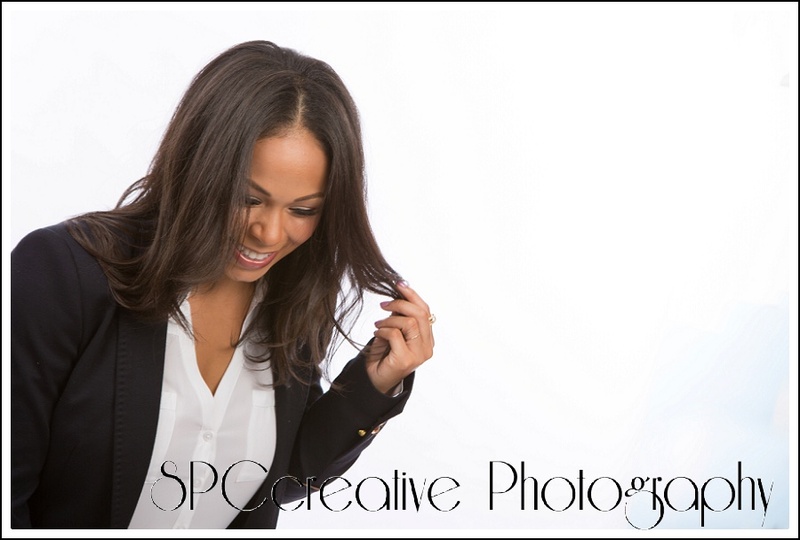 Pick up your phone and call SPCcreative Photography today 281.773.7465. We’ll answer any questions you have, and we will make sure that YOU put YOUR best face forward in 2015. 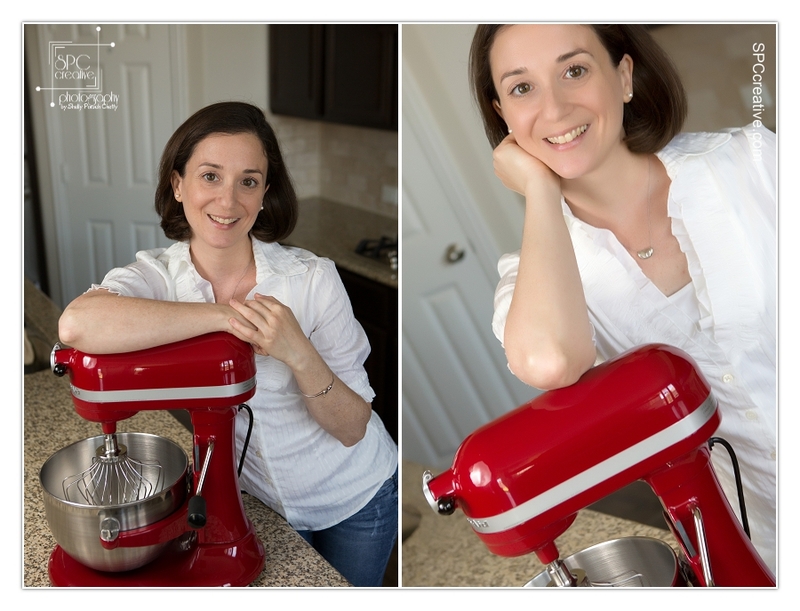 This fall I’ve had an opportunity to do a little bit of photography for a trendy new boutique called Two Elles. Oh my goodness! Talk about FUN and CUTE STUFF!! The hardest part for me has been staying disciplined, because I would LOVE to keep nearly every one of their absolutely ADORABLE clothes and accessories for myself. Well, maybe not the short dresses because, face it, My time for those has passed and nobody wants to look at my white 50 plus year old legs — but the rest of it ….. Oh YEAH! Check them out! 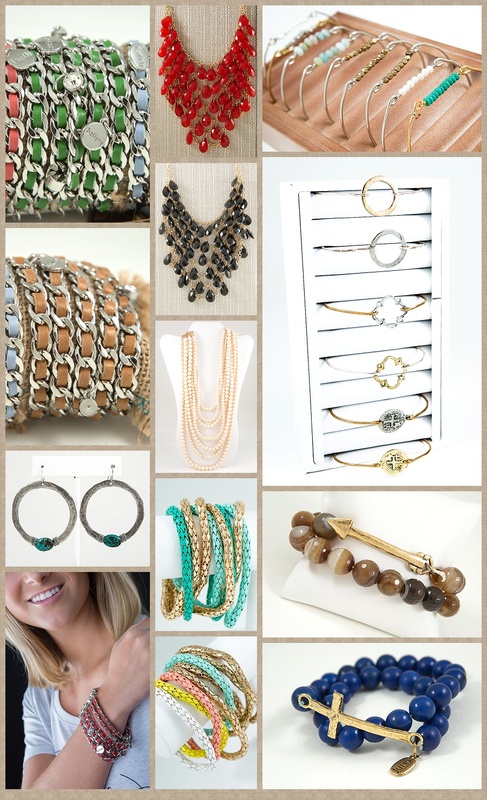 You’ll find some great gifts as well as a few goodies for yourself! I promise! Their ever-evolving selection is always available online at twoellesboutique.com, but you’ll have a chance to see and touch these gorgeous fashions for yourself this weekend and on into the holiday season at several area market events! Starting RIGHT AWAY they’ll be at the Celebrations Gift Market at The Great Southwest Equestrian Center right here in Katy on October 24 and 25. When you stop by, Tell Meredith, Hannah, Caitlyn, and team that Shelly sent you. And if you want a sneak peek at the newest fashions as they become available, be sure to follow all the latest news at their facebook page! If you miss out on this event, you’ll also have a chance to check out the Two Elles goodies at the following Holiday markets thoughout the season. I have had the best time EVER in my Two Elles photography sessions, and I feel like they help me stay up to date on the latest trends that my portrait clients — particularly high school seniors will want to know about. Can’t wait until our next shoot date!